Well hello there – you are definitely justified in thinking I have dropped off the face of the earth, but I’m still heeeeere! It has been a seriously long while, but I am so fkng excited to say I can see the light at the end of the tunnel with the book. I can’t believe it – I have been helped and supported by so many amazing people, for a ‘solo’ endeavour it has been a massive team effort. Any way, I still have six weeks to go, so mustn’t get ahead of myself, I’m just starting to feel like this book might actually really happen. Meanwhile – cheesy goodness squashed into pasta shells and baked in a tomato passata – not much more to say really, other than it is really bloody good. To prove that miracles do exist my ‘sausages-and-mash’ man Rich has become fully vegetarian over the last year – and this is one of the dishes that he requests when he is home, (and that I have sent frozen in containers to his flat! ), I guess because it has that same feel-good, comfort factor. Dear old darling, he has taken on a mountain of commitments in Welly – what with study, work, basketball and acting in a local production – I am full of motherly concern! Across the Tasman Henry’s life has been given a full shake up – having had his course at Mercer Design School suddenly cancelled (grrrrrr) his employer has now gone into receivership (ffs) so he is now also without a job. So – the mother of all double-whammies. I am so proud to say he has barely faltered in his stride, and instead is looking at an exciting new enterprise while doing some final touches to the (almost finished) book. Thank God for the steady Will at his side! Right then, because I am the world’s most pedantic perfectionist (yoga flow let-it-go stuff not withstanding), I am off to re-shoot two recipes for the book this morning. Dammit if I only ever do one, I may as well get it right…. (or at least 90% anyway…ommmmm). Looks delicious! Will be made as soon as I can find some of those big pasta shells! 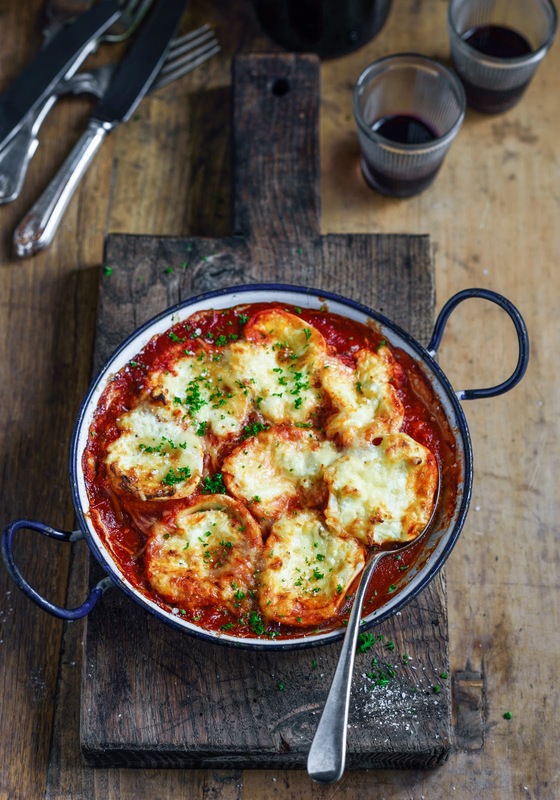 This looks like comfort food for the cooler months ahead ?